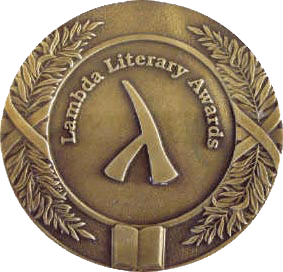 A prestigious “Lammy” award, given to authors of LGBT literature. One of the finalists in the LGBT History category is publisher/writer/editor Tracy Baim. Her tome, “Gay Press, Gay Power: The Growth of LGBT Community Newspapers in America” is a fan favorite. Among the book’s writers: Sarah Toce, Owen Keehnen, Yasmin Nair, Sukie de la Croix, John D’Emilio, Jorjet Harper, William B. Kelley, Kirk Williamson, Marie J. Kuda, C. Todd White, Margaret Rubick, Maida Tilchen, Allen Young, Karen Ocamb, Chuck Colbert, Lisa Keen and others. Posted March 11th, 2013 & filed under News.